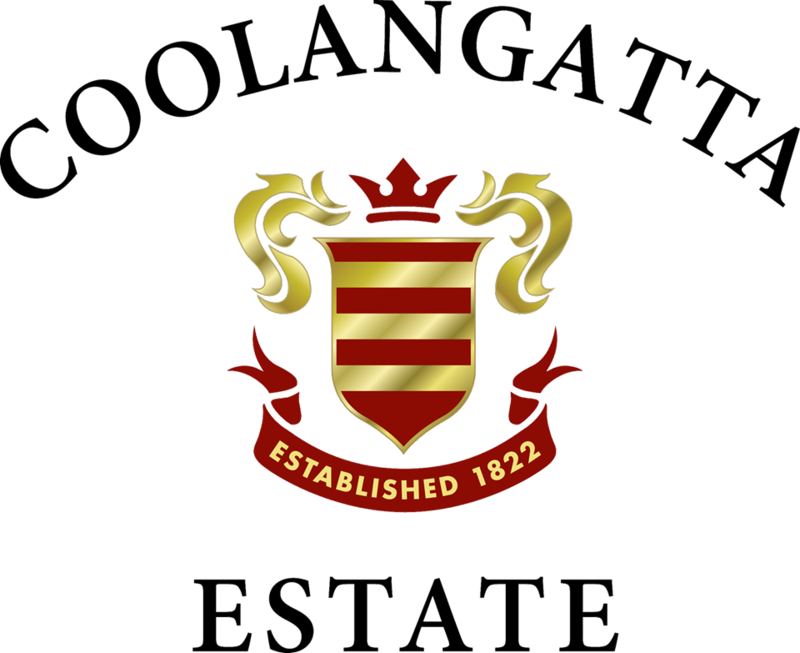 What's On - Shoalhaven Coast Vineyards and Wineries | Shoalhaven Coast Wine Industry Association Inc.Shoalhaven Coast Vineyards and Wineries | Shoalhaven Coast Wine Industry Association Inc. There is always plenty happening at all of the wineries in our region. Check-out the links below to find out specific info on each winery or to make a booking direct with the winery.